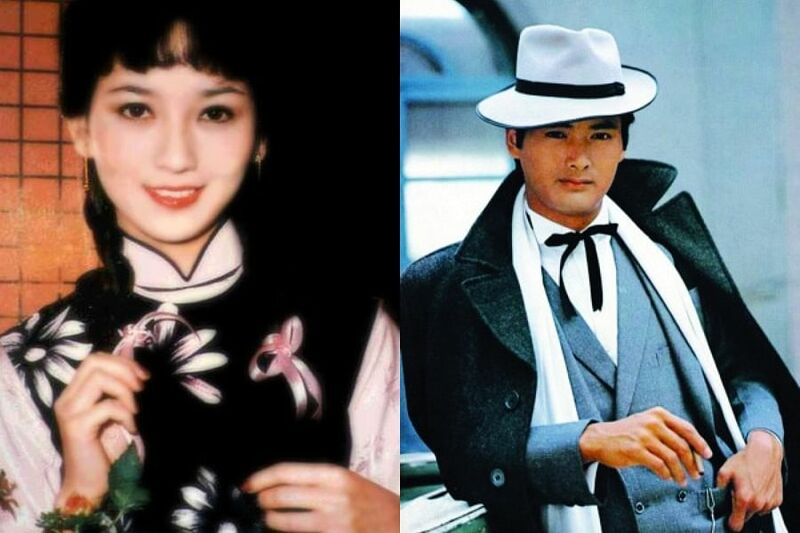 (CHINA DAILY/ASIA NEWS NETWORK) - Hong Kong’s renowned actress Angie Chiu shared a group of photos with actor Chow Yun Fat on Jan 12 on Sina Weibo, the Chinese version of Twitter, sparking a wave of nostalgia among Chinese Internet users. 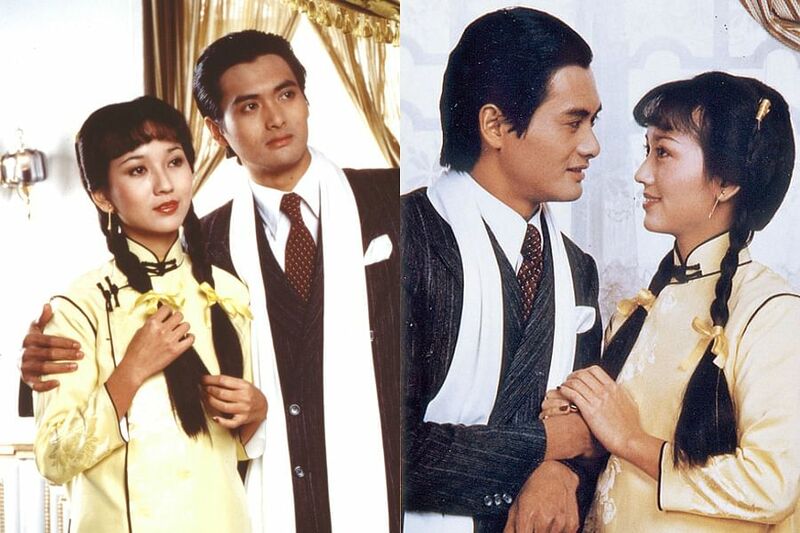 Thirty-eight years ago, Chiu and Chow co-starred in Hong Kong TV period drama The Bund and shared an on-screen chemistry that is still considered one of the most unforgettable pairings in the history of broadcaster TVB. 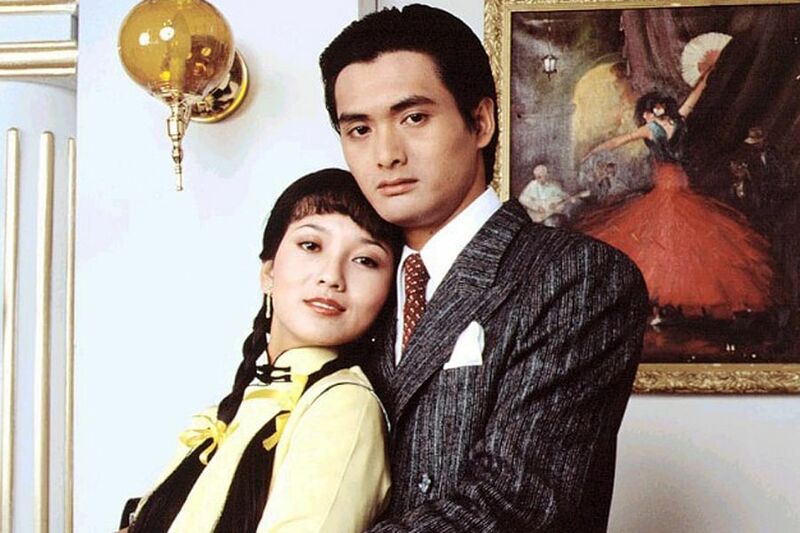 Dubbed the Chinese version of the classic Godfather series, The Bund was first broadcast in 1980 and became all the rage among TV viewers. Set in Shanghai in the 1920s, the drama portrays a story of love and hatred among the gangs and the romance between Feng Chengcheng and Xu Wenqiang. 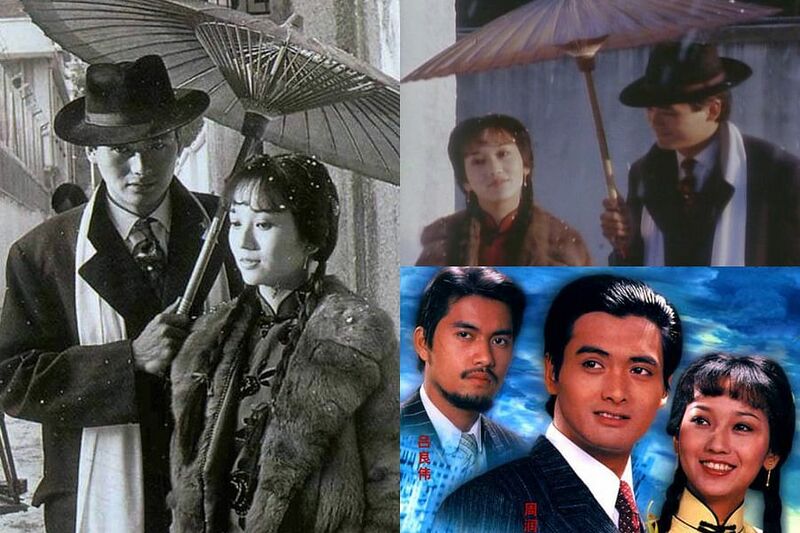 Due to its popularity and influence, the classic series is regarded as the “Greatest TVB series of all-time” in the hearts of many Chinese people. 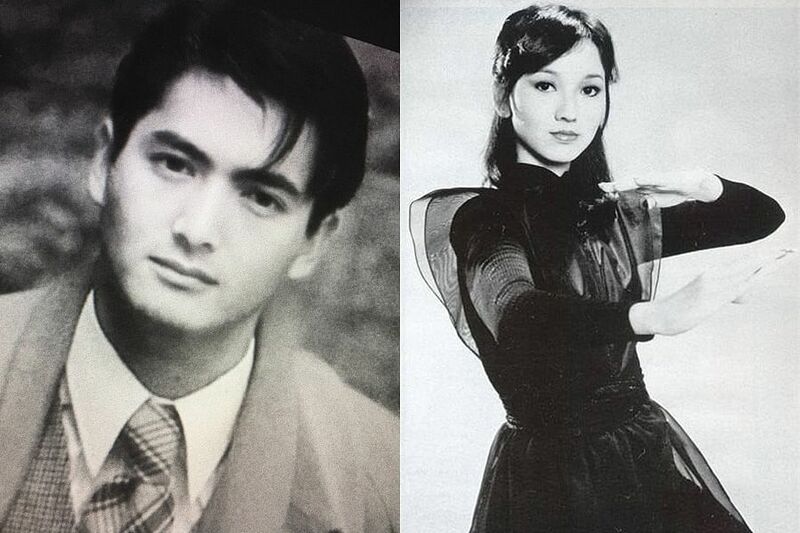 The theme song, which shares the same Chinese title as the series and was performed by singer Frances Yip, also became a memorable Canto-pop hit. Time flies, but the memory lives on and that is the magic of classic TV dramas. Here are some of the best moments from the show.